Do you market your brand on social media? Because let’s face it, social media is here to stay. And if you aren’t doing everything in your power to reach your customers online – you’re missing out on a HUGE opportunity. Next question. 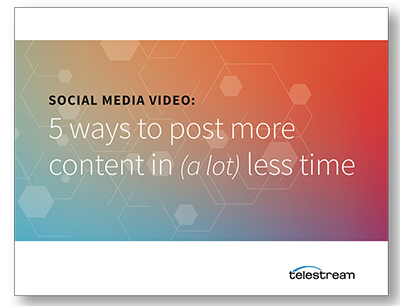 Does your social media team have the tools they need to publish video? Don’t feel bad if your answer is ‘NO’ because you’re not alone. 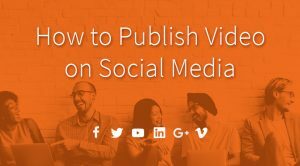 Many social media teams are facing the same challenges repurposing and publishing video on social media. Social media response times are measured in minutes and seconds. Customers often initiate discussions with the assumption of an instant reply. This has created the need for a timely response indicating that the company is listening. 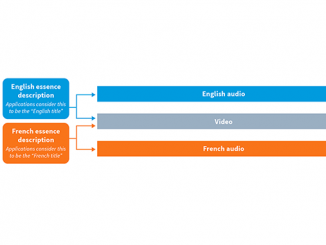 Not only can video be used to communicate to an audience, but can also be used to communicate with an audience. Being responsive and timely can make all the difference in how a situation is perceived by people online. Social media management systems are often used by businesses to help their brand communicate with customers on social channels. These systems are optimized for digital marketing professionals to provide them with tools for planning, monitoring and responding to activity on social media. Although, clips and streams can be delivered through these platforms – video cannot. New efforts by Google, Facebook, Twitter and others to add video to their platform have created the need for a solution. Digital marketers are experts at determining how and when videos should be delivered to various audiences. But in order to do this, the tools and systems optimized for the company’s general video production need to be modified for social media. Social media teams count on a fresh flow of content from the production teams, formatted for a number of processes and platforms. This creates a workflow bottleneck between the production and social teams, not to mention a lot fewer creative options for the social team. The best solution is to arm your social team with the tools they can use to access, brand and publish video themselves. You can do this by adding an automated video delivery system, like Vantage Social, as part of your video production workflow. 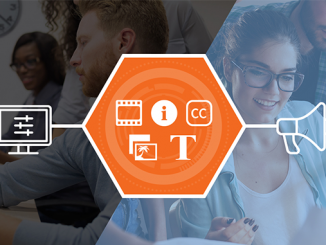 With Vantage Social it’s simple to prepare and package compelling, branded clips for social media –even if your team has no video editing experience. 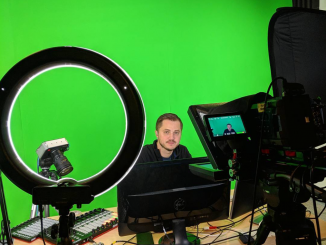 Vantage Social automatically moves video from your production department and converts it into files that are compatible with social media platforms. The social media teams have access to those ready-files, and can use the simple interface to sub-clip out the parts of the video that they want to use for social media. They can customize it further by choosing branding options from a custom list, adding captions, and adding a title, description, hashtags, and keywords. When they are ready to post, they can select where to automatically distribute the video. 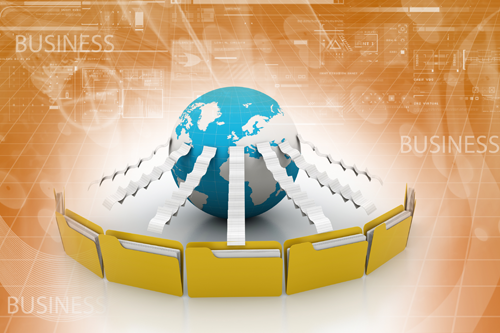 Vantage Social integrates with social media management systems which can manage the distribution. 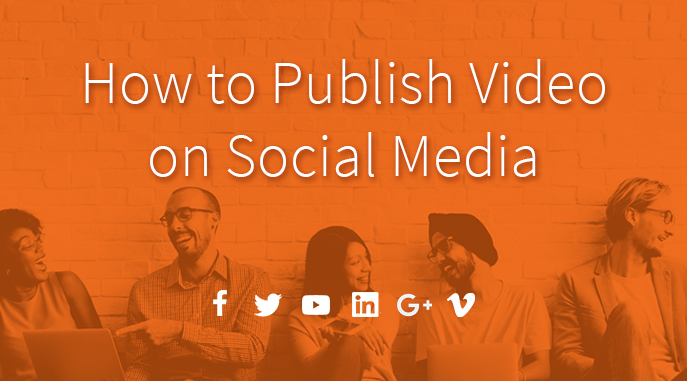 Or videos can be posted directly to social media end points such as Facebook or YouTube. So, if your goal is to set yourself apart from the competition by leveraging video but you didn’t know how – now you do! Integrating a video delivery system like Vantage Social is a quick way to enhance your social media strategy.